Sprog was four and William was seven, and their house was brand-new. But the tree at the bottom of the garden was a hundred years old. 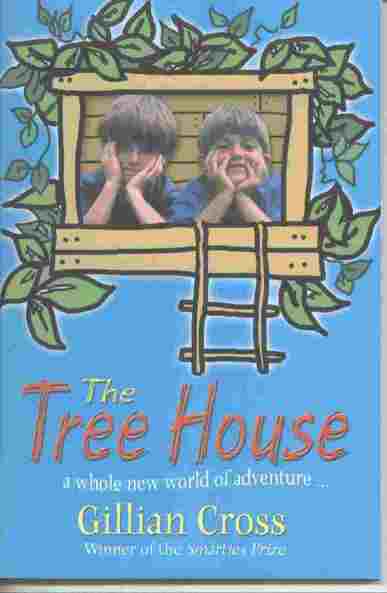 The two boys long to have a tree house and their father promises to build one. He has to go abroad before he can finish it, but that doesn't mean he's forgotten his promise. Every month, he sends William and Sprog a parcel with something new for the tree house. With his presents and Sprog's ideas, the tree house gets better and better. But will Dadda be back in time to eat the chestnuts there at Christmas?